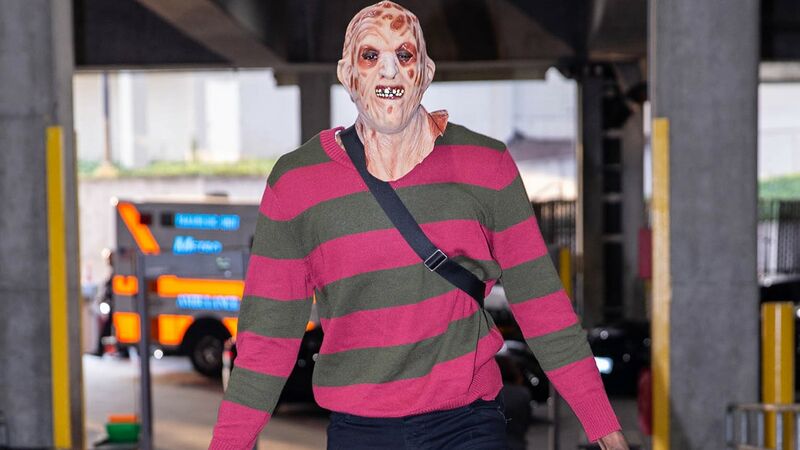 Blazers Thoughts: Who Wore The Best Halloween Costume? "Besides mine, I liked Moe’s. I like the ones where, I think it counts when you’re actually in character, and I thought Moe was in character. Me, him and Meyers was the only ones like in character, so I’ll say Moe." Why did you decide to come as wrestler Stone Cold Steve Austin? "That’s my favorite wrestler of all time, for a long time. I just watched it so much, that was like my thing. Wrestling was my thing as a kid and I love Stone Cold. I got that stuff down... I did hope that Stone Cold had a chance to see it. I saw that he saw it, so mission accomplished." Which was your favorite costume? 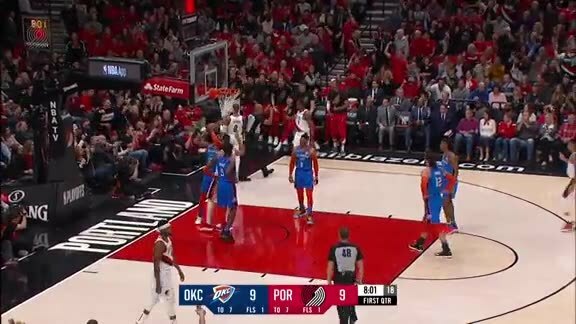 "My stuff was cool, but Dame actually surprised me with the Stone Cold thing, that was actually dope. I liked the rooks, the inflatable joints was crazy. 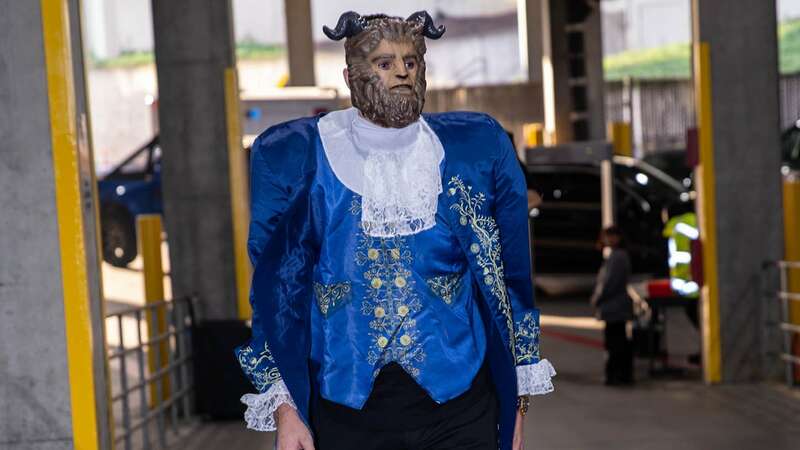 I like the Bosnian Beast, I definitely dug that. 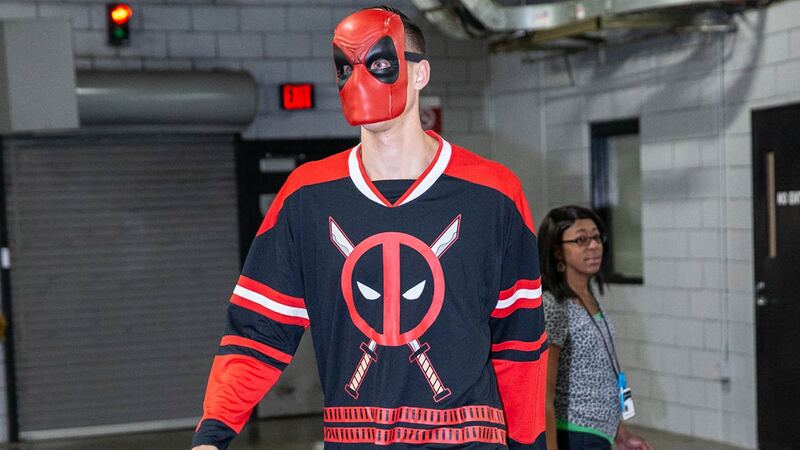 It was dope, a couple dope costumes, so between the rooks, Dame, the Bosnian Beast, they were for sure dope. 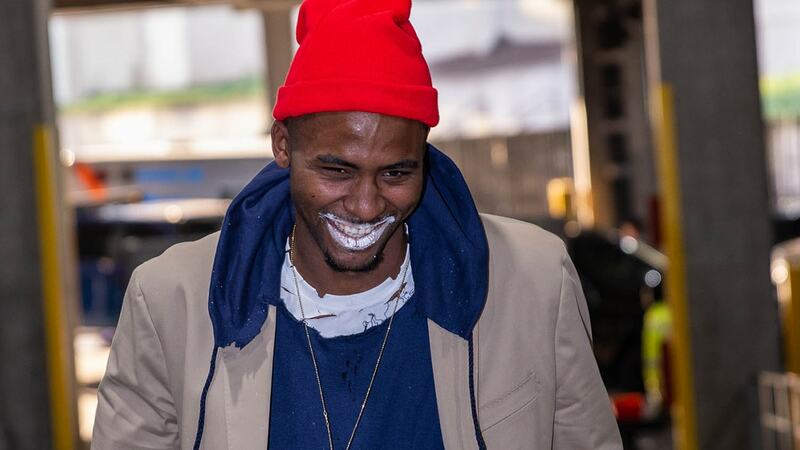 Moe’s was dope, too, Tyrone Biggums. There was some good costumes. 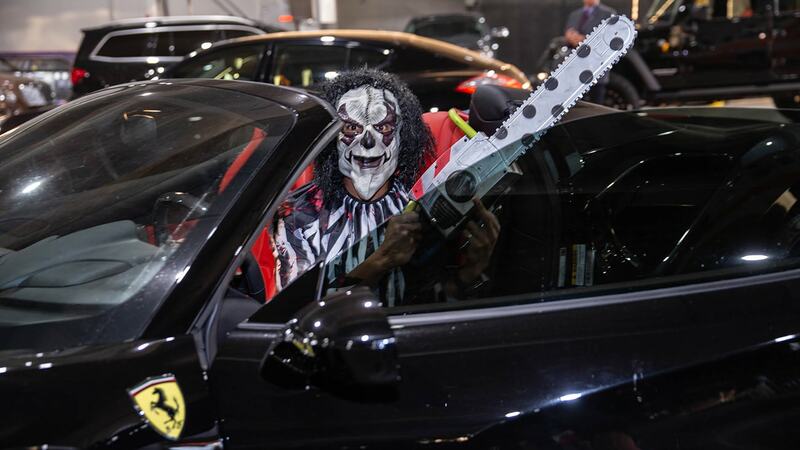 "The one thing I liked about mine, it was a crazy psycho thing, I drove the ‘Rari with the top down, played “Kill You” by Eminem, had a chainsaw in the car. The whole vibe was pretty crazy. " What makes for a good Halloween costume? "You act like you're in character. I even had the voicebox. 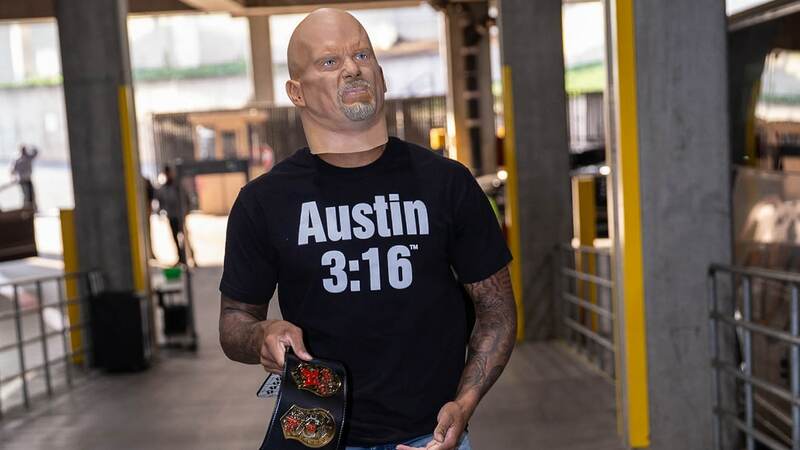 I like how Dame came in with the ripped jeans and walked in with the BMF walk, just had an Austin 3:16 tshirt, the mask and he had the belt, which is legit." Wasn't it your idea for the team to dress up? "We had talked about doing it later but we thought, shoot, we might as well do it, it’ll be fun. I went to Spirit Halloween, kind of had a Halloween get together at my house and I wanted to make sure everybody shows up in a Halloween costume. So I just bought like 16 costumes and put them in the middle of the floor in the locker room and just told people to pick. It all worked out. The house was decorated pretty nice as well." "Mine! It was funny, it was the best. I did the best one. It was the most original, it took the most real effort. It was me! I had to put makeup on! It took some real creativity for that. Everybody else just got a costume from the store." "I like the Stone Cold, I like the ones that have props, so I liked Wade’s as well as ET’s. I used to be terrified to go to sleep after watching Freddy, so that was a good one. I was glad I was able to do that one." Why was Damian's your favorite? "He had the strut down, that’s what I liked about that one. And he had the belt, it was cool. I think the props helped it out a lot." "I think Moe kinda win that, he kinda bring the heat. I like it. Dame was good, Chief was good. I think it’s between Dame, Chief and Moe. Mine was cool but I can’t go with myself, I’m okay with it. I was surprised everything fit!" Did you dress up back home for Halloween? "I usually not wearing the costumes. ET kind of get us going to wear something, I was like ‘Alright, if everybody do it, I’m gonna do it.’ But then he come with costumes like ‘What you want to wear?’ so he bring all the costumes. It was fun, I kind of decide the easiest way to get out is like be beast, so it was cool. It was fun." "I really liked Jake’s penguin, that was very funny. And also the rooks too. 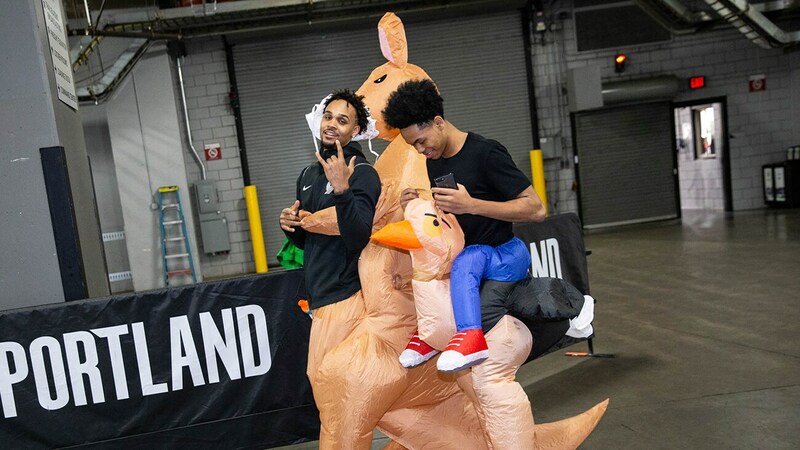 The rooks looked absolutely hilarious. I think ET probably had the scariest one. And then Moe, I’ve never seen the character Moe’s talking about so I didn’t know, but Moe just doing this (scratches neck) was funny." "I think just effort. Getting it as close to what the actual character looks like is very important. And doing the same mannerism like Moe did." "I like the Deadpool one. Dame’s was cool, I used to like wrestling, so Stone Cold was cool. And I’d say ET, his was probably the best all together with the details." How did you end up as an inflatable bird? "We didn’t get to pick ours. I don’t think I had it as bad as Gary did, he had the whole thing going over the top of him. I was ready to take it off though."